20 Best Silk Anniversary Gifts (4th Year) for Him & Her! Four years have flown by since you said your I-do’s! Besides being in disbelief, you realize it might be nice to recognize this moment by gifting something special to either him or her. ​As we’ve said in prior anniversary year posts, we believe that each wedding anniversary deserves to be as thoughtful as the last. 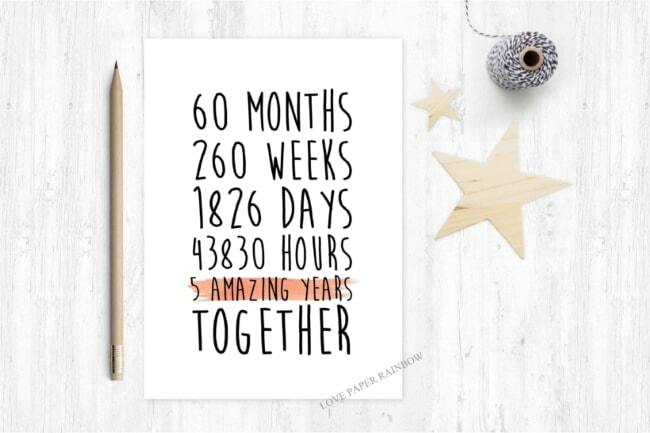 ​After all, 48 months of marriage is a huge accomplishment that deserves time to reflect and celebrate. First, ​we’ll briefly discuss what the fourth anniversary traditional gift (silk) is all about. What is the Traditional 4th Anniversary Gift? As you may be well aware, when it comes to anniversaries there are corresponding gifts for gemstone colors, flowers, and materials (like cotton or silk). When I first set out to write this post, I was taken aback by the amount of misleading information, which left me confused as to the traditional gift for a 4th anniversary. Many ranking sources on Google say that the traditional fourth wedding anniversary gift for the United States is Fruit/Flower and for the UK the traditional gift is Silk/Linen. However, jump over to a resource like Wikipedia and the reverse information is given! So I decided to dig deeper and go to the source. The origins of the current gift conventions date to 1937. Before that, only the 1st, 5th, 10th, 15th, 20th, 25th, 50th, and 75th anniversaries had an associated gift. In 1937, the American National Retail Jeweler Association (now known as Jewelers of America as a result of an organizational merger) introduced an expanded list of gifts. The revamped list gave a gift for each year up to the 25th, and then for every fifth anniversary after that, which is still widely used today. 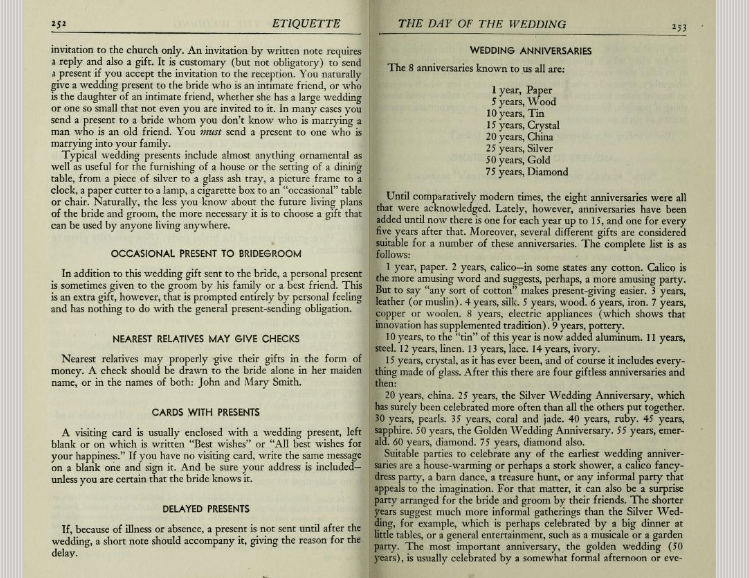 If you look at a book written by Emily Post, an American writer from the earliest 20th century, she states that the fourth year wedding anniversary gift is in fact silk. In Emily’s book The Blue Book of Social Usage, you can see all the wedding anniversary gift milestones as illustrated in the photo below. 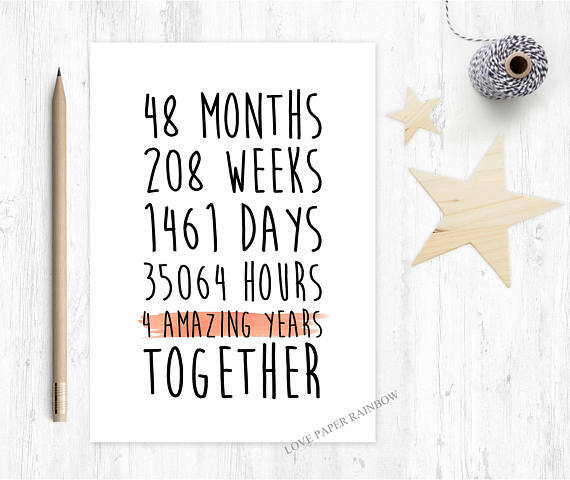 I think it is safe to go with that — in the United States the traditional 4th year anniversary gifts are either silk or linen, while the modern 4th anniversary gift is an appliance. That being said, if you are coming from the U.K., you better stick with fruits and flowers. 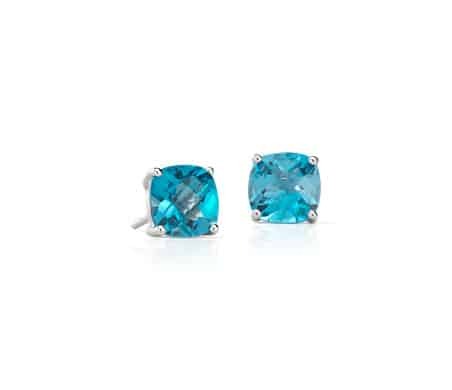 ​If you are looking at buying a piece of jewelry as an anniversary gift, look for pieces with blue topaz or blue zircon. ​The honeymoon stage ​doesn’t have to end after the first, second, or third anniversary and can continue to the 4th anniversary too! 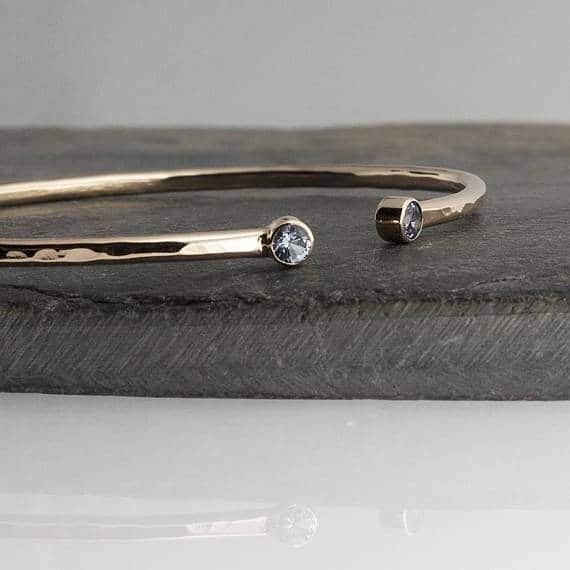 Keep the spark alive ​with these romantic and practical silk or linen gift ideas for her. I originally saw one of these silk pillow cases on a talk-show segment and though it sounded like a great idea. It promises to help with bedhead, wrinkles and sleep crease. As well as being hypoallergenic, dust mite-resistant, and allows skin to breathe unlike synthetic satin (polyester) — hello who doesn’t want to sleep on a silk pillow? That alone makes you feel more luxurious a night. And from all the positive reviews this pillow case receives, albeit a little on the pricier side, I think it looks like a worthy splurge for a cooler, more restful night’s sleep. 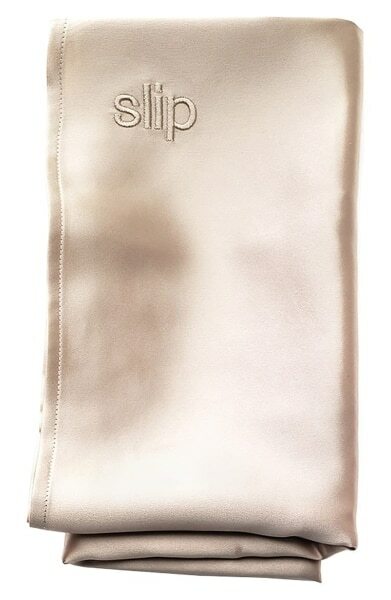 A luxury gift, the Slip Silk Pillowcase is made from of 100% pure silk. Depending on what month your anniversary falls, you may want to choose a warmer wool/silk blend scarf rather than simply 100% silk. Either way, stick to good old basics gentlemen. 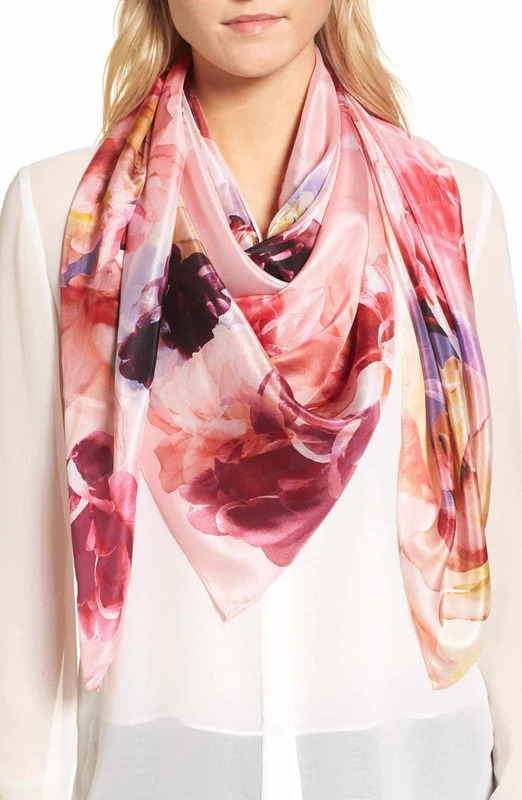 A beautiful silk scarf makes for a luxury gift sure to wow her. Artificial flowers were popular years ago. And after watching this segment on the Marilyn Denis show you may want to incorporate them into your decor! Nowadays, artificial flowers are realistic looking and nearly impossible to tell between the real and the fake. 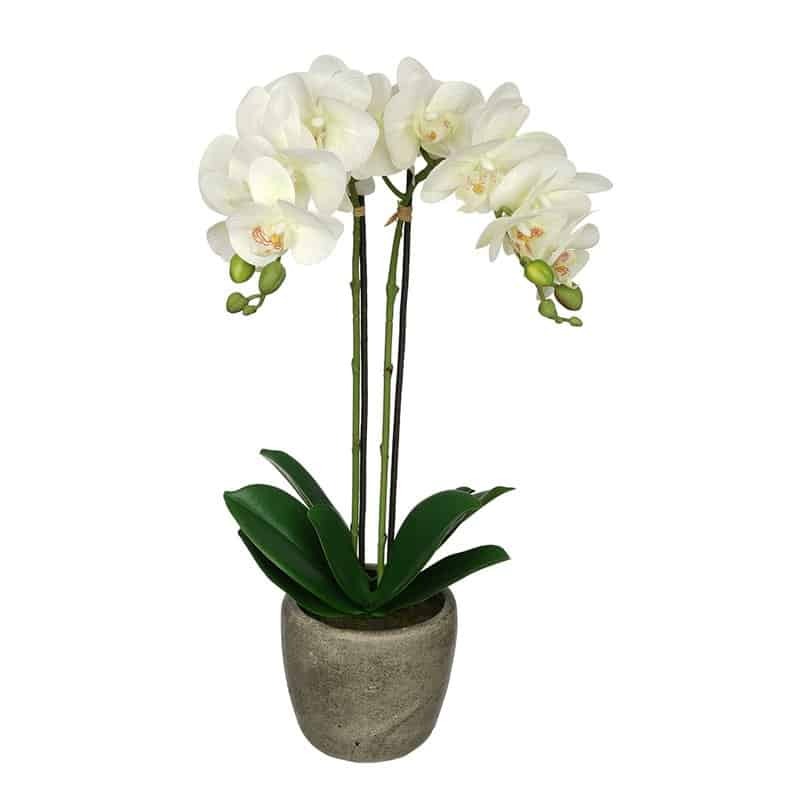 If your lady doesn’t have a green thumb, or just loves the look of orchids around the house, a good realistic silk orchid can be a lovely gift. Just don’t forget to dust them once and a while! I don’t know anyone who wouldn’t want to lounge around in a pair of silk pajamas. Do you? If she doesn’t have her very own pair yet, what better time to upgrade than on your 4th wedding anniversary with a silk pair. As of recently, I’ve taken to wearing an eye mask at night. It is life changing when it comes to the sleep department — especially whilst traveling on vacation. I can only imaging what a silk eye mask would feel like (BIGg hint to my husband!). 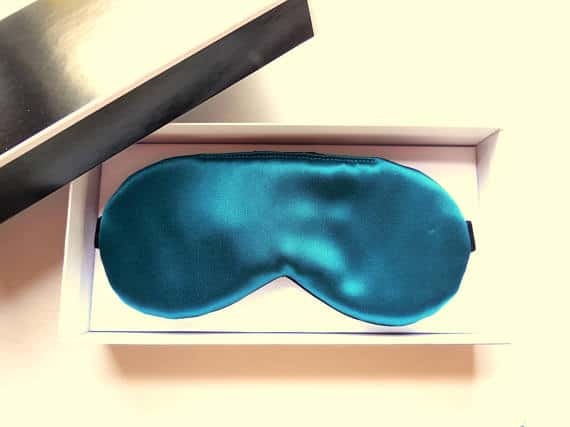 If she likes sleeping with an eye mask, it may be time to upgrade to a luxurious silk one. You could spice up this gift and ignite quite the spark in the bedroom by adding a complimentary set of silk restraints, but we will leave that bonus accessory to you! 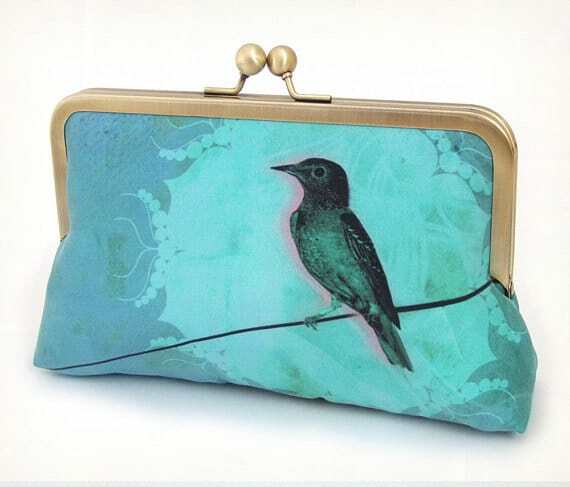 A pretty clutch purse made of silk is a beautiful and thoughtful gift. Choose a print that she would adore and fill the purse with some extra special prizes. This might be a bit of a stretch, but if you received a big bonus at work this year and have already been discussing a trip to Asia, here’s a a fun way to seal the deal. 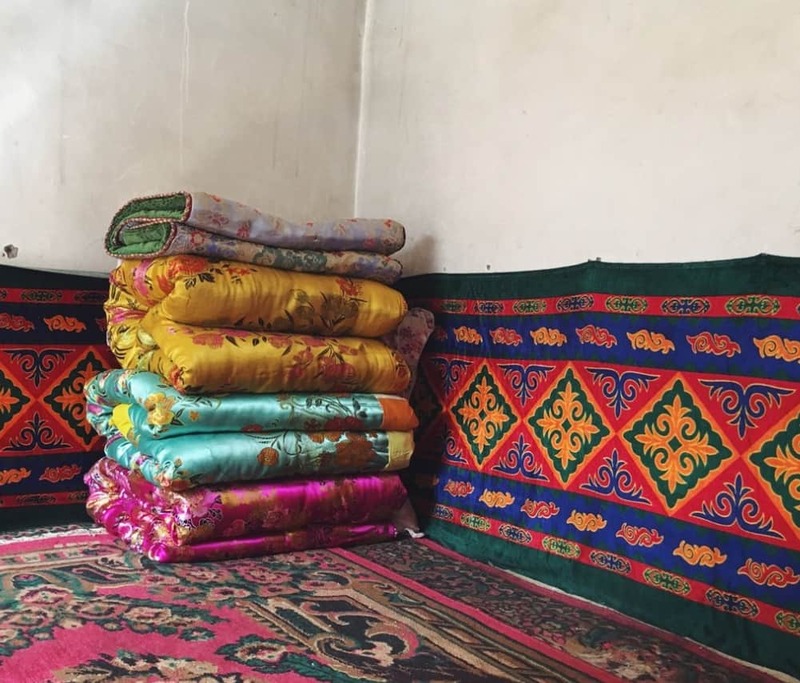 Surprise her with tickets for a tour of the silk trade routes in Asia. 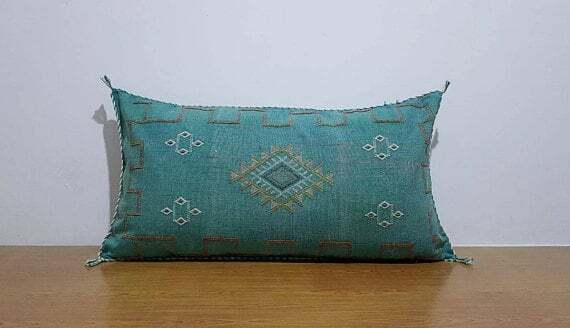 If you’ve got a bohemian interior designer on your hands, check out these beautiful Moroccan handmade cactus silk pillows. Phew, I think we have exhausted the silk gift giving list! But, as we said above, linen happens to also be on the 4th wedding anniversary gift list. We aren’t a huge fan of silk sheets, and thought we would offer up linen sheets as a perfect gift alternative. 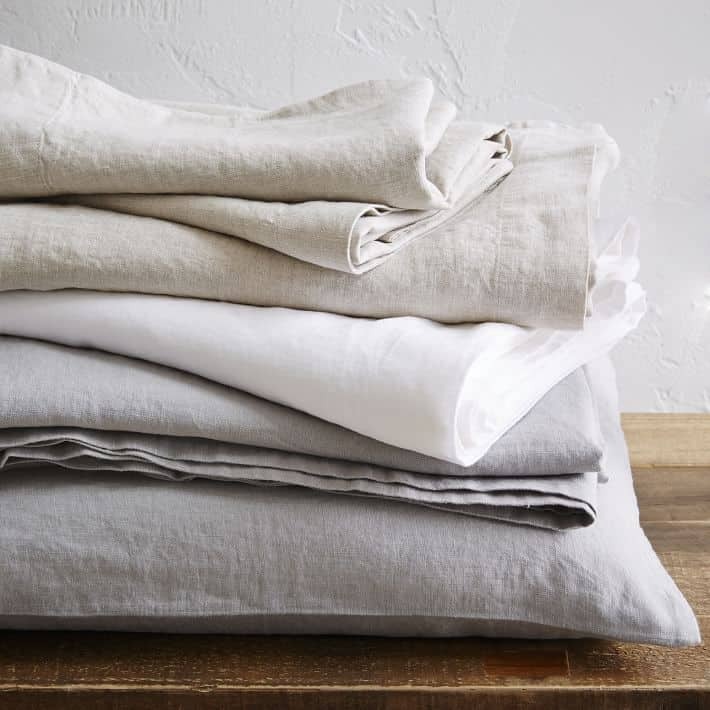 These beautiful Belgium linen sheets were on the top of Wire Cutters list for best linen sheets, and we agree! Overall, the beautiful soft sheets are a reasonably affordable for linen. They are washed in a way for a lived-in look and the beautiful selection of colors are so in right now. Take a quick peruse through Instagram and you’ll see that the selection of beautiful soft colors and linen lived- in look is definitely on trend. We are talking any piece of jewelry with Blue topaz or blue zircon. And let’s just say that whether it’s earrings, a necklace, or a bracelet, jewelery is always a good idea! Wow her with overwhelming thoughtfulness, and maybe just bring her to tears — two birds with one stone for this gift, and brownie points on top. Rather than getting flowers that only last for a short while, think outside the vase with a beautiful piece of fine art that she can cherish forever. 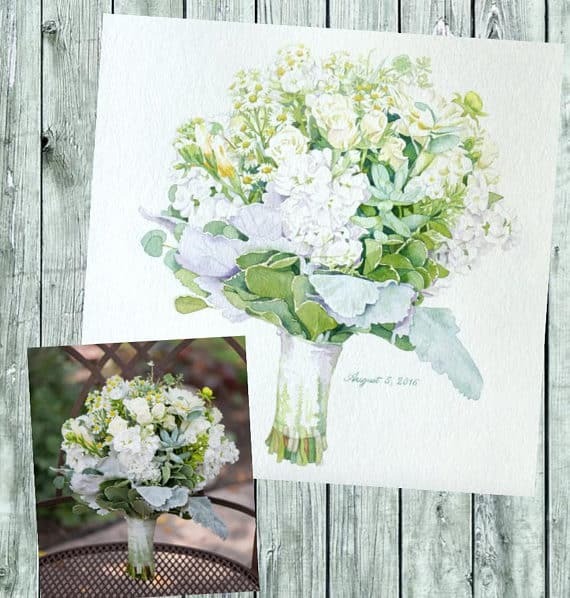 Recreate her wedding bouquet as a painting to hang on the wall at home or work. By the fourth year of marriage you may have a house with a garden, so why not make it your very own. 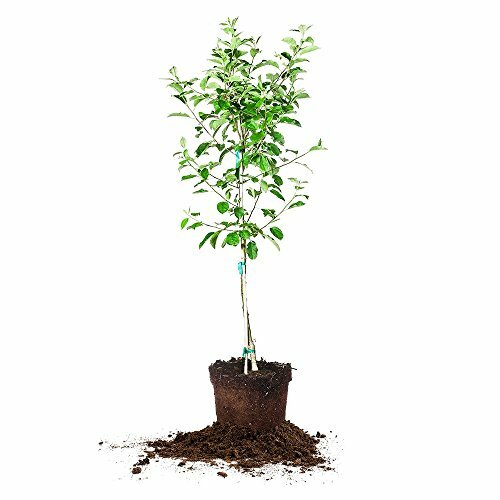 If your partner has a green thumb, giving them an apple tree is a sweet idea. It not only covers the UK’S tradition of giving fruits and flowers but it was also symbolizes your growing love for each other. 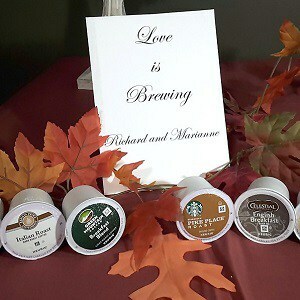 A thoughtful gift that also makes for a fun activity you can do by planting it together. 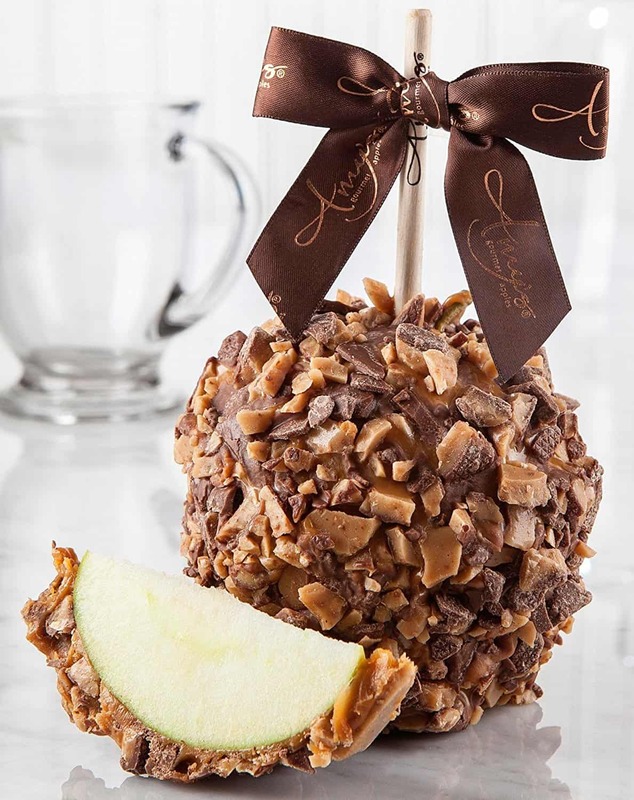 Really, who doesn’t want to wake up to a gourmet candy apply!? Mmm… you can bet she will want to share a nibble as well. 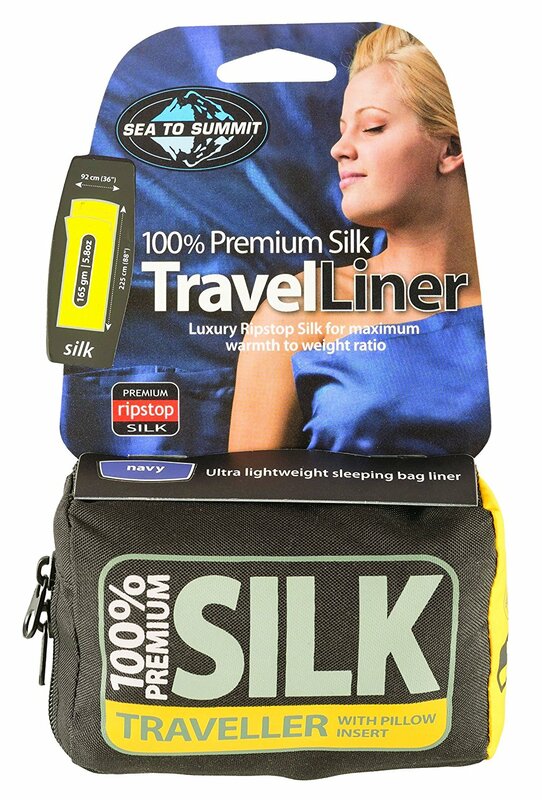 If your partner enjoys the great outdoors and loves to go camping, this silk liner might be the perfect essential camping gear. It will add a valuable degree of warmth to his sleeping bag and will play an invaluable role in hygiene. Had to look this gift up as initially I had no idea what it was for, but I think it is a very practical gift for the those who love camping. 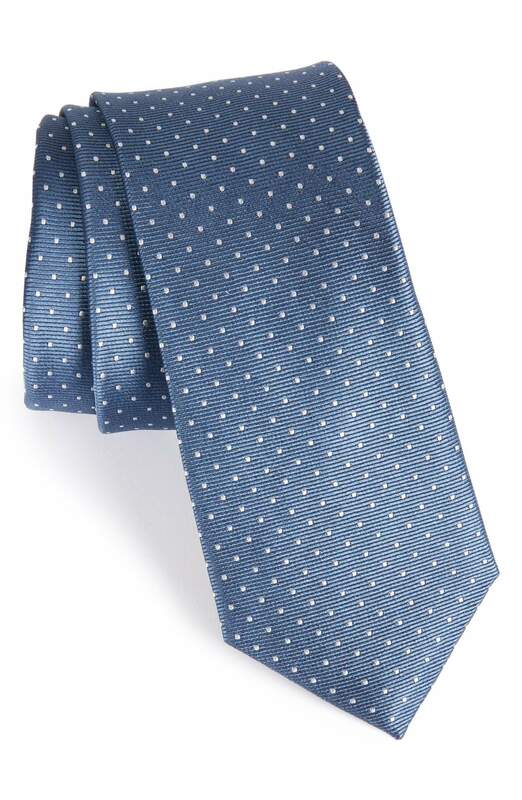 If he doesn’t own a silk tie, there is no better time to upgrade than on his fourth anniversary. Confidence is key in the boardroom! Maybe they’re a bit cliche, but who cares. They will still make for a fitting gift. 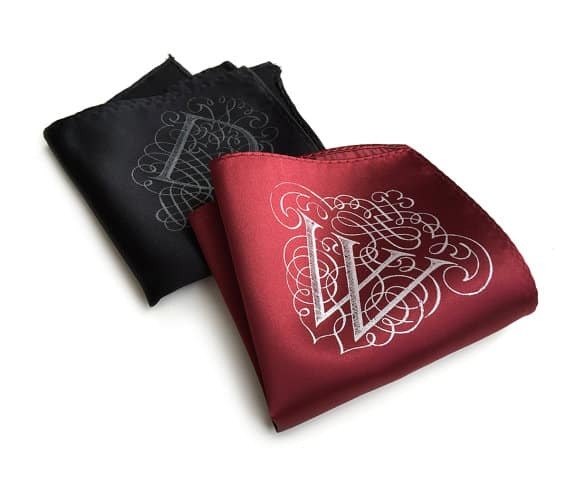 For an old-fashioned, dapper kind of gift get him a monogrammed silk handkerchief. Could pair this with a silk tie from above. Maybe, just maybe, you will surprise each other with the same gift — how fantastic would that be! 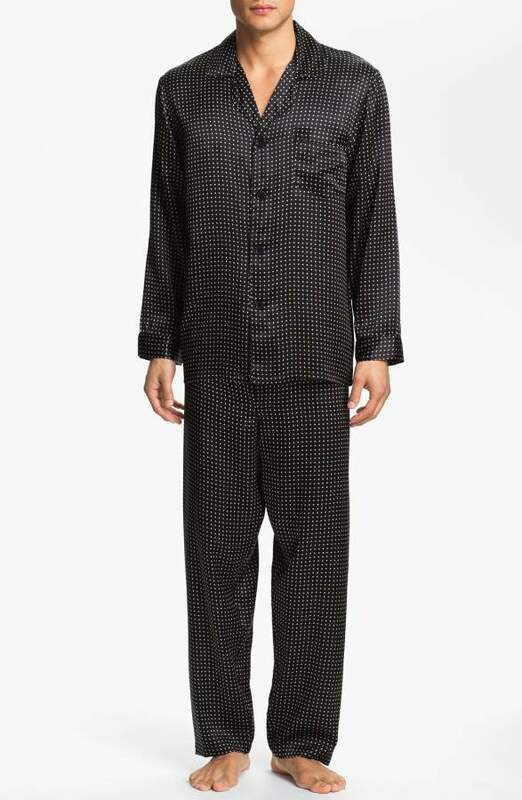 Silk pajamas mean your lazy Sunday will never be the same again. ​Thanks for checking out our roundup of silk anniversary gift ideas. Congratulations on your fourth anniversary and we wish you all the best ​in the years to come! 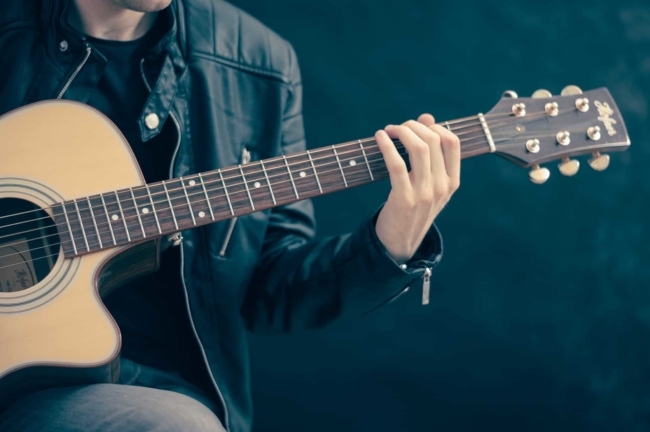 14 Best Music Gifts & Gifts For Musicians: Hit the Right Note!